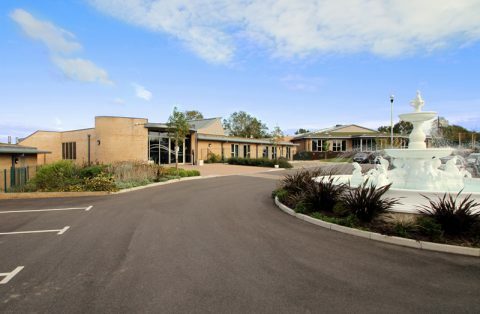 Immacolata House Dementia Nursing Home, Langport is nestled in and surrounded by the beautiful Somerset countryside. 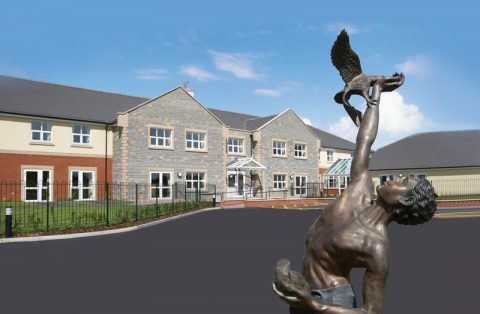 It’s a superb purpose built care home and provides the best care and support for residents living with dementia, and requiring dementia nursing or general nursing care in Somerset. Recognition and memory triggers are extremely important for people living dementia. 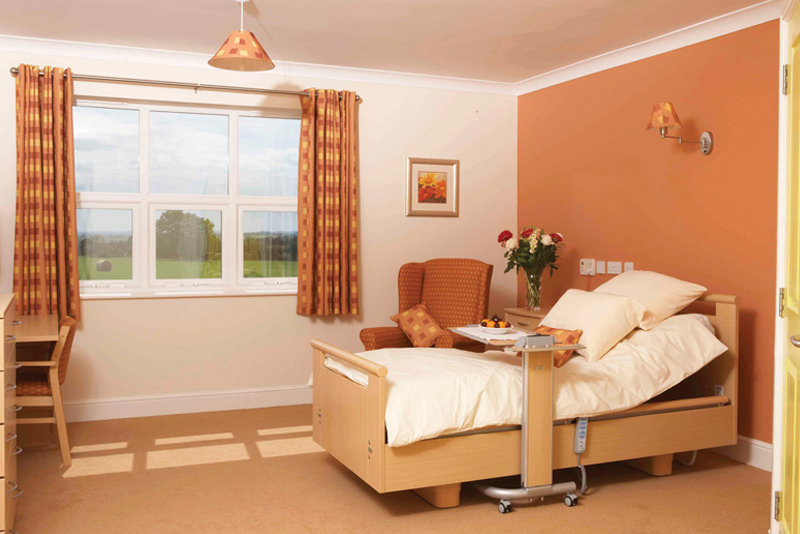 Immacolata House Dementia Nursing Home, Langport Somerset, has been designed to meet the needs of our dementia residents, with colour coded corridors, for example, enabling easier navigation around the home. One of the first things you will notice when visiting Immacolata House is a sense of community, common across all our homes. 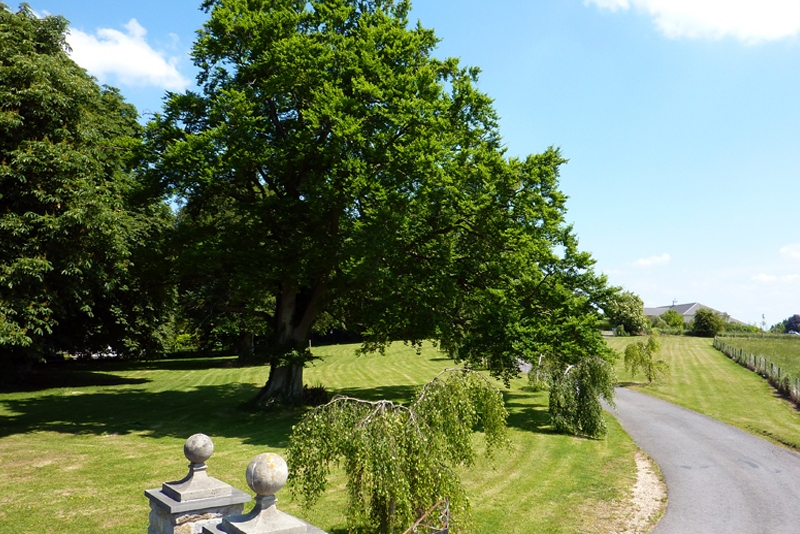 The home has beautiful spacious interiors and stunning views of the surrounding Somerset countryside. Far-reaching across the levels and Mendip Hills. Take time to look a little further and you’ll find there’s even more to our home than first meets the eye. 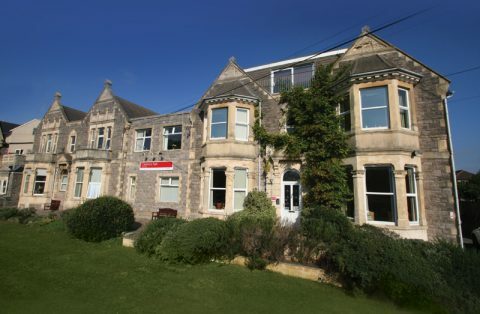 You’ll hear laughter and music from our resident’s lounges, you may perhaps see someone relaxing and quietly reading in our drawing room, or see a group activity – there is always something going on, and always something to do and families are always welcome to join us in whatever we do. 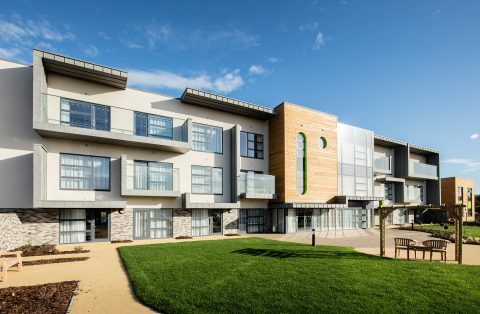 Step into the landscaped gardens and you’ll find a patio area, winding pathways, planting boxes and a sensory garden. From there, you’ll discover our guests’ favourite feature: ‘Benvenuto Fattoria’, our ‘Welcome Farm‘. 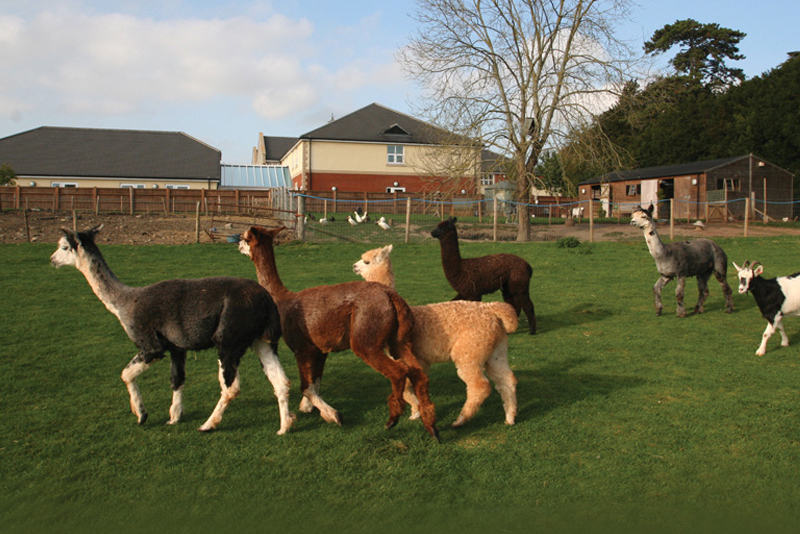 Farm residents include Pigmy goats, Peacocks, Lop-eared Rabbits, Guinea Pigs, Indian Runner ducks, Turkeys and Feather Legged Bantams. 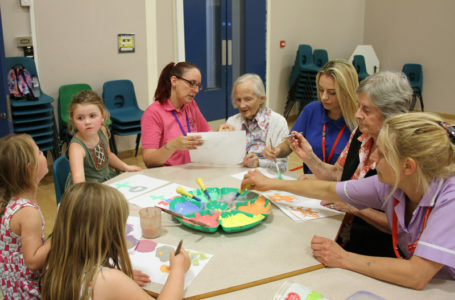 Immacolata House is proudly involved and working alongside Little Pips Nursery and educating the very young to understand the needs of someone living with dementia. The rewards continue to be overwhelming, and our residents very much look forward to the children’s arrival and playtime. Immacolata House also proudly works with the Archie project, a project organised and administered by Reminiscence Learning, Taunton to help destigmatise dementia across the generational gap, working with young children and our residents, through a funded programme hosting all sorts of group activities throughout the year. 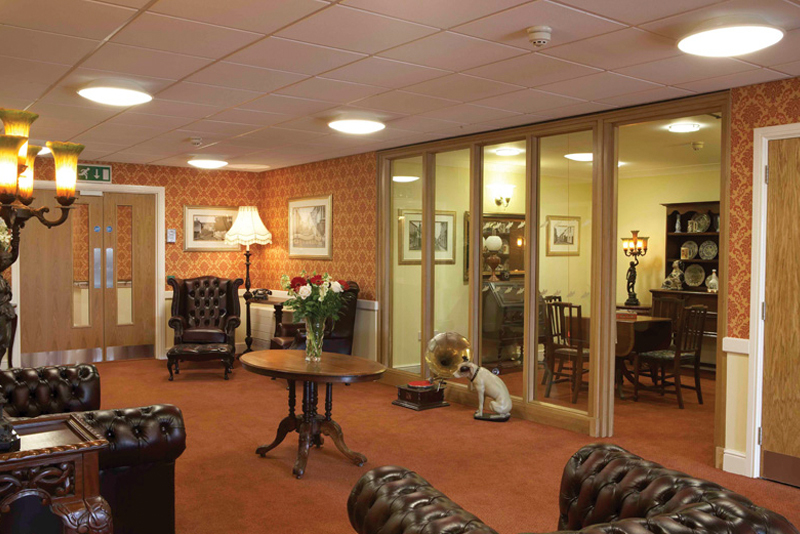 Our homes may well be care homes, but first and foremost they are our residents’ homes. Each room and every space has been created to be a comfortable place to relax and enjoy. When coming to your new home we encourage you to bring the little things that matter to you; the things that make a place your home. 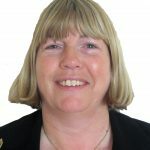 Sue was born in the West Midlands, in 1977 she moved to Gloucestershire and started a career in Catering Management. 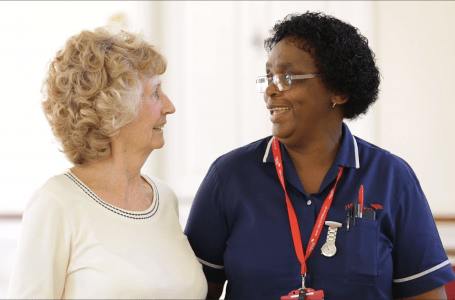 In 1989 after moving back to Birmingham, Sue started her Nursing career, first as a student nurse then moving to her first post on a stroke ward. Sue continued to work in various nursing roles. 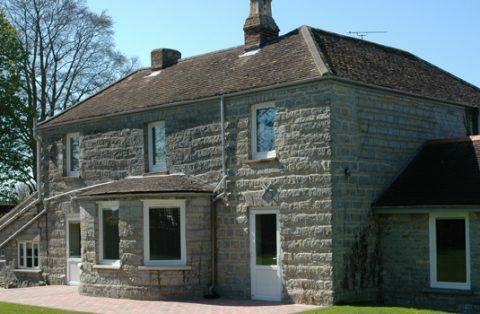 An opportunity then arose to manage a home, who at the time were a small company in (Taunton Somerset). 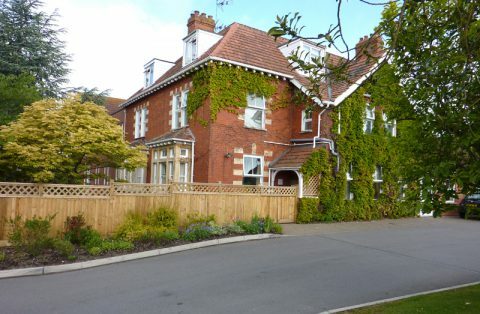 Sue managed the home for 10 years. Her next move involved turning failing homes around and building their reputations, a position she held for over 6 years. In 2015 Sue joined Notaro Homes, her reason was she viewed the company as small enough to be personal, yet large enough to be effective and combined with an excellent local reputation. 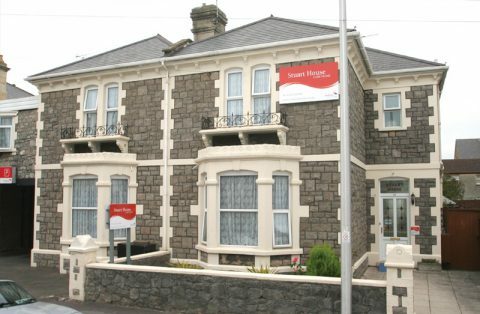 Sue has had a keen interest in Dementia care since 2009 which she continues to develop. She also holds a teaching qualification and enjoys mentoring students both pre and post registration. In her spare time, Sue lives on a small holding of 5 Acres where she has sheep, ducks, chickens, geese and 6 dogs. She is also an assured breeder of West Highland Whites with the Kennel Club under the kennel name Alansus.  Other hobbies and interests are travel, cooking, reading, walking and horse racing. Download the Immacolata House Fact Sheet. Find out more about the home & get all the important information. 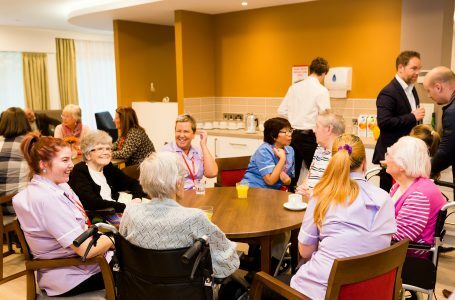 At Immacolata House, as in all our nursing homes, we have Registered Nurses in constant attendance, day and night. Of course, nursing isn’t just about clinical and medical care. Our nurses are good communicators and listeners too, working well as part of a team alongside residents, families, friends and other specialists. 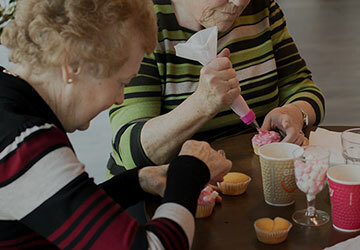 At Notaro Homes we understand the importance of meaningful activities. 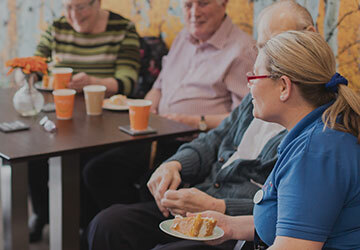 They play a vital role in helping our residents live life to the full, whatever their physical ability. 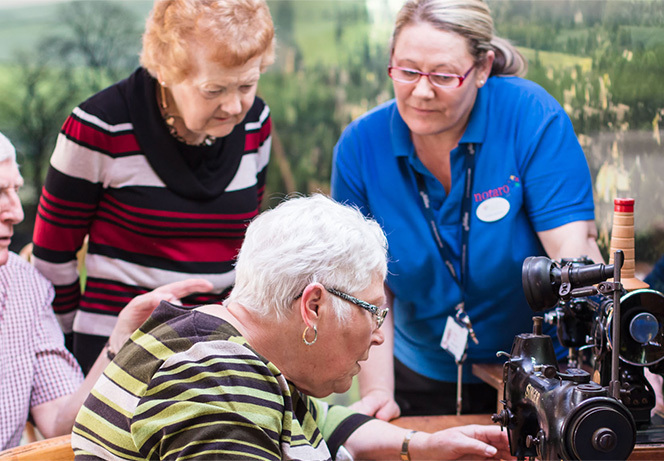 Our activities are not only designed to engage mind, body and spirit but to respect and honour our residents’ individuality. 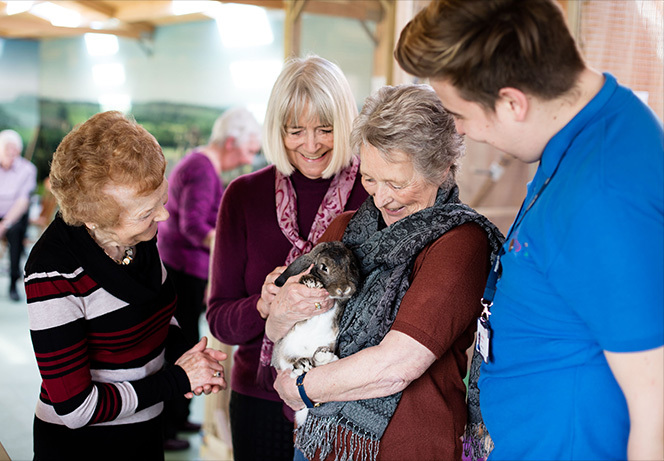 Each of our homes have their very own Activities Coordinator who is responsible for organising and delivering a fun packed, varied programme which often includes trips out and visits from animal sanctuaries, community groups and theatrical companies. All staff in our dementia homes from maintenance and catering, to care and nursing, receive specialist training in dementia awareness. 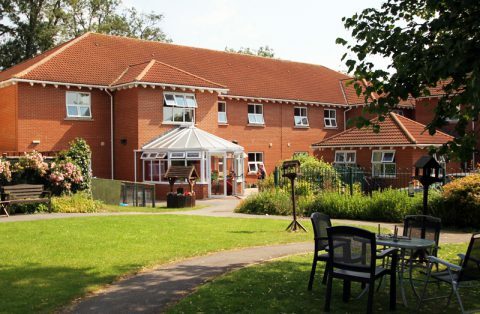 This helps them to experience life through the eyes of a person living with dementia, making them more understanding of the condition and better able to support our residents.